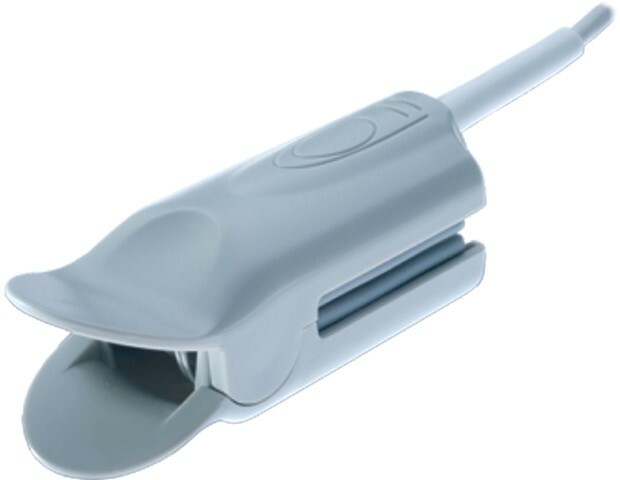 This model has side flaps for added ambient light shielding, also has textured finger grips. 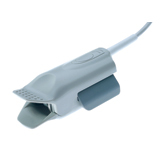 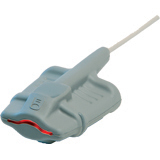 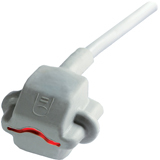 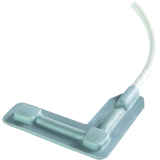 Reusable Wrap Sensor for use with Viamed Pulse Oximeters, Capnographs and Multigas Monitors. 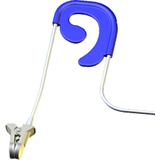 Reusable Ear Sensor for use with Viamed Pulse Oximeters, Capnographs and Multigas Monitors.